*The prices in US dollar denominations are approximate and may change in accordance with exchange rate fluctuations. The prices in Quetzal are exact. The tuition must be paid using the local currency, the Guatemalan Quetzal (GTQ). You may study 5, 6 or 7 days a week, Saturday and Sunday included. You can move in with your host family and start your course on any day of the week. While all of our host families offer the warm hospitality and integration that makes Antigua such a desirable and memorable destination, it is possible for us to offer three distinct standards of accommodation to those wishing to participate in our Homestay Program. - Location outside of Central Antigua. - No private bathroom available. - Three meals per day except on Sunday. Simple meals with little variation. - Good value for travelers on a budget such as backpackers, long term volunteers. - Cost: $75 per week per person. - Standard of accommodation is comfortable and will be familiar to most Westerners. 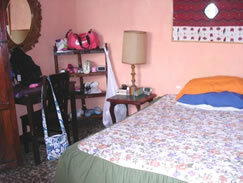 - Located in Central Antigua close to Don Pedro Spanish School. - Three meals per day except on Sunday. Meals varied, healthy and well balanced. 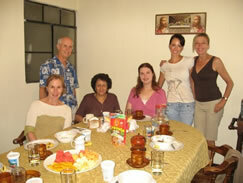 - Most luxurious homestay option in Antigua. 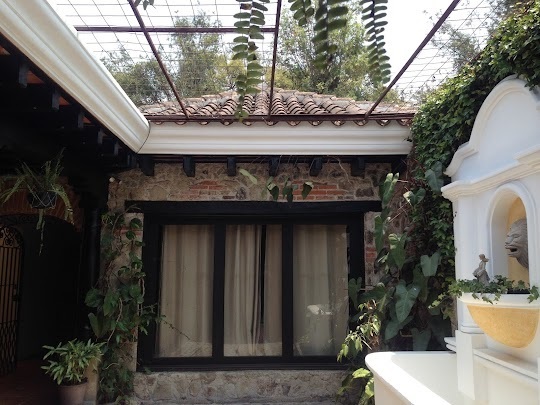 - Beautifully furnished private bedroom with private bathroom. - Easy, level walk to Don Pedro Spanish School. - Wireless internet and cable television included in price. - Three meals per day except on Sunday. Varied menu; high quality meals. 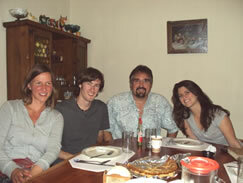 - Upon arrival, from La Aurora Airport in Guatemala to hotel or host family in Antigua. - Includes all people who are traveling together as a single party.